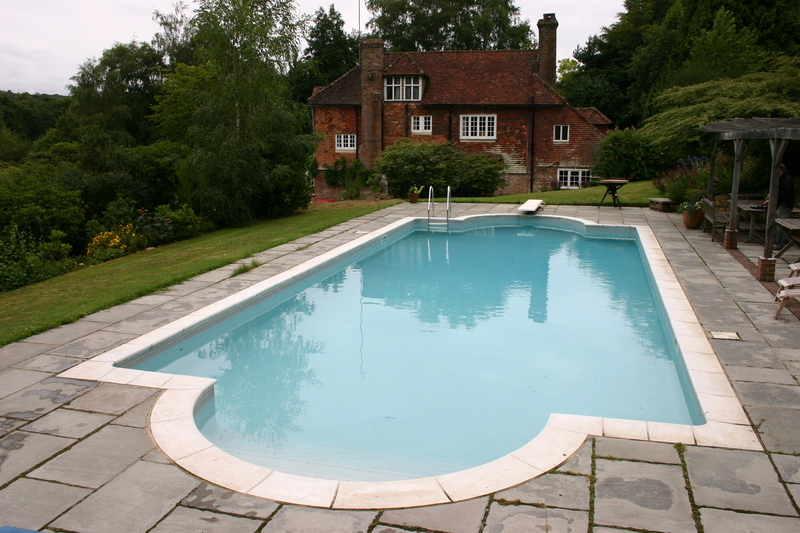 Brian Jones of The Rolling Stones was found motionless at the bottom of his pool at 11:15 PM on the night of July 2, 1969, at his home Cotchford Farm in Sussex. The circumstances surrounding his death are mysterious. The coroner’s report stated “death by misadventure”, and noted his liver and heart were heavily enlarged by drug and alcohol abuse but most people believe he was murdered by a builder working at the house named Frank Thorogood. 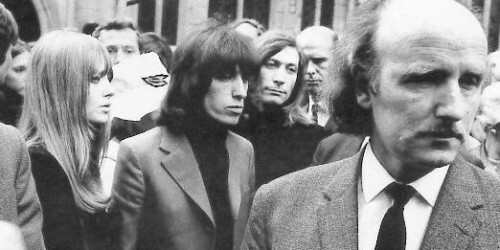 Frank Thorogood (bald guy front right) actually attended Jones’ funeral is pictured here with Bill Wyman and Charlie Watts. Some reports claim that Thorogood actually confessed to the murder on his death bed in 1993. The tiles were removed in October of 2000 during renovations by the new owners of Cotchford Farm and donated to the Brian Jones Fan Club. The 2.5×2.5×1.2cm square tiles mounted with a photo of Brian and certificate of authenticity sold for £130 ($210 US) each. 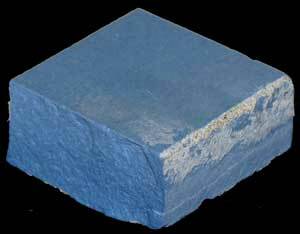 The tiles were being sold with the promise that a portion of the money would be used to erect a statue of Jones in his hometown of Cheltenham. On July 3, 2005, the bronze bust of Jones made by The Brian Jones Fan Club Cheltenham was finally unveiled at Beechwood Shopping Centre in his home town of Cheltenham, Gloucestershire. 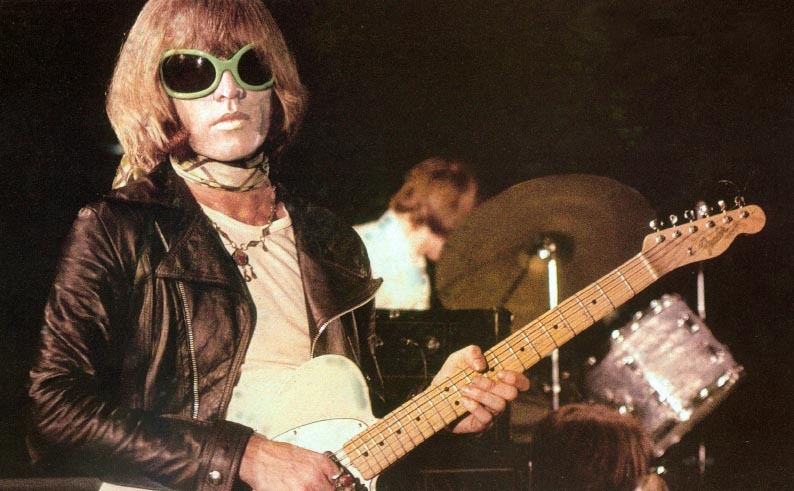 Here’s a great article about the mystery surrounded Brian Jones death. HAS THE RIDDLE OF ROLLING STONE BRIAN JONES’S DEATH BEEN SOLVED AT LAST?